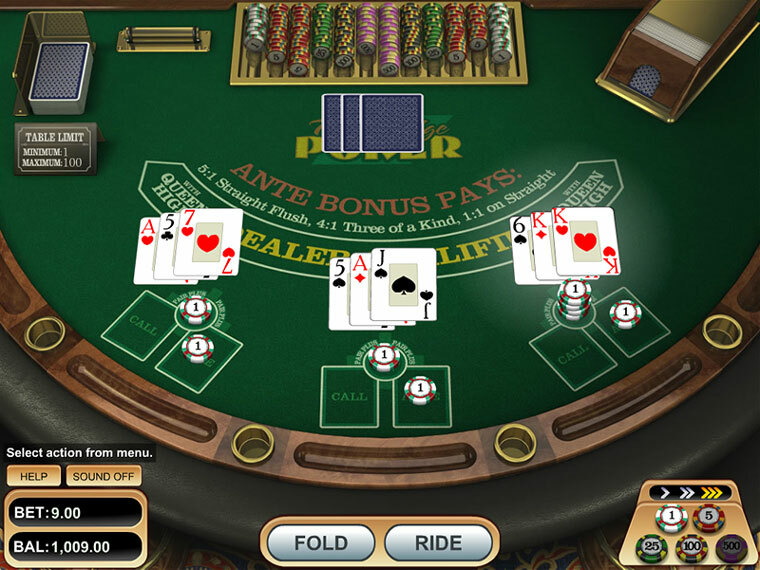 An exciting single deck poker table game based on hands consisting of three cards. 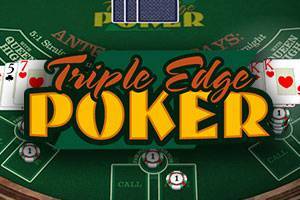 In fact, Triple Edge Poker is two games in one! Pair Plus, Triple Edge Poker's side bet, allows you to win even more money per hand. Side bet: The Pair Plus side bet will payout if your hand is a pair or better.